It’s that time of year again when all the Somerset artists are very busy bees. 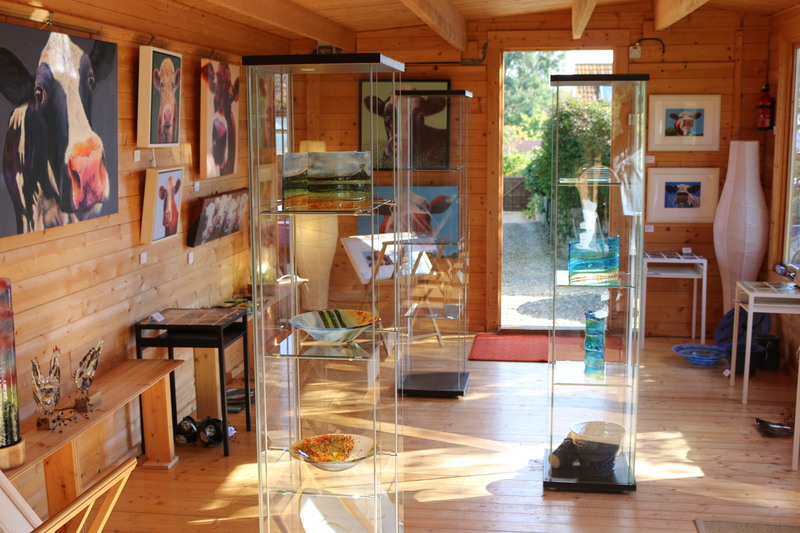 Luckily this year, I haven’t had to tidy my studio as well as hang the exhibition as I am exhibiting in Christine Buckler’s fabulous summerhouse in her garden in Horton alongside Sally Kent. 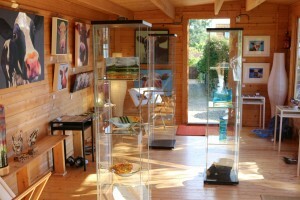 The exhibition runs from 23rd September – 8th October, 11 am – 5pm (closed Monday and Tuesday). 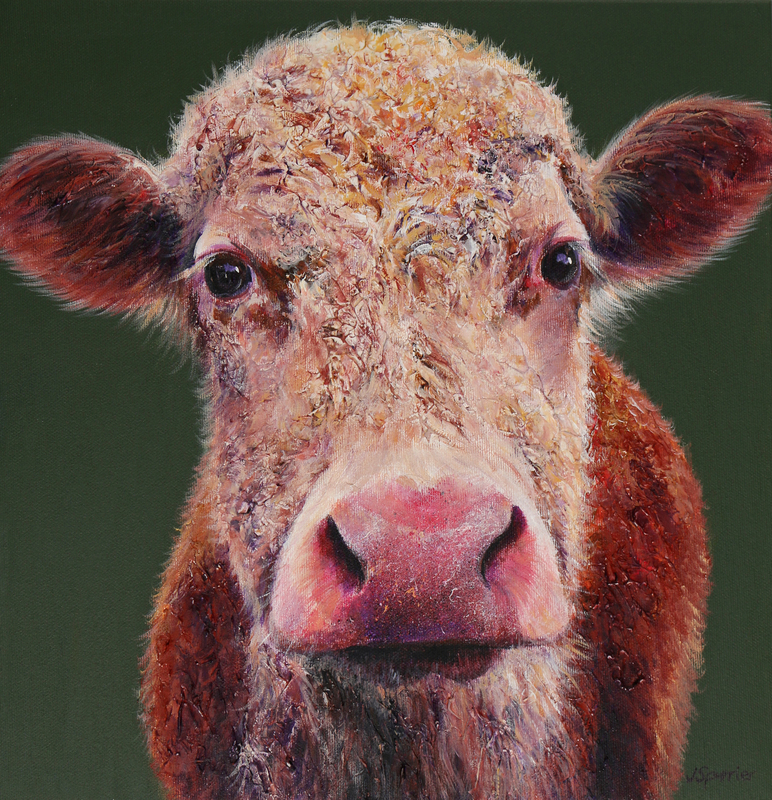 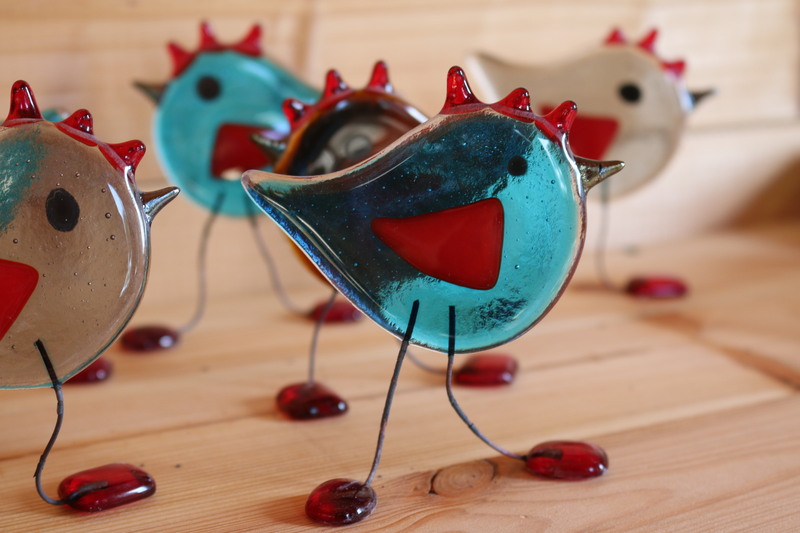 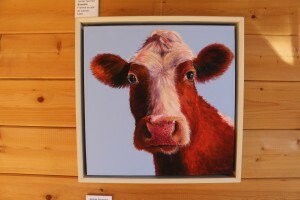 Come along and see the cows plus Christine’s gorgeous pottery and Sally’s exquisite fused glass.